Researchers at Indiana University (IN, USA) have identified two proteins, termed FAK and PAK1, which are closely associated with the onset and relapse of acute myeloid leukemia. The preclinical research, which was published in the November issue of the journal Cell Reports, has identified the proteins as promising therapeutic targets. “The issue in the field for a long time has been that many patients relapse even though chemotherapy and other currently available drugs get rid of mature blast cells quite readily,” explained Reuben Kapur, Professor of Pediatrics at the Indiana University School of Medicine. “The problem is that the majority of patients relapse because they have remaining residual leukemic stem cells in the bone marrow that are resistant to currently available therapies, including chemotherapy,” he continued. 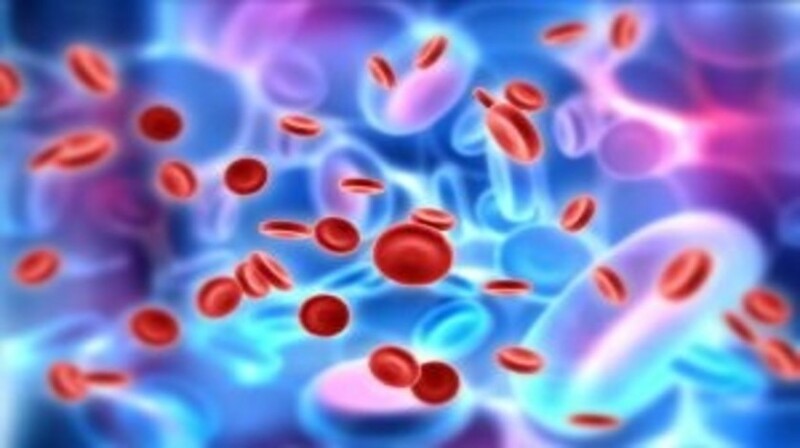 It was previously known that mutations in two specific cellular receptors, termed FLT3 and KIT, can lead to acute myeloid leukemia, but no mechanism had been identified. Utilizing animal models, the researchers at Indiana University identified the proteins FAK and PAK1 as key to FLT3- and KIT-driven leukemia development. They demonstrated that FAK and PAK1 knock-out mice did not develop leukemia, even though their bone marrow stems cells were programmed to develop the cancer. The researchers also found that eliminating the proteins did not prevent the mice from maintaining a normal blood system. In further experiments in both mice and human cell samples, the team identified several FAK- and PAK1-targeting drugs that produced the same antileukemic effects as eliminating the proteins by knocking out the genes. The drugs have been approved for experimental use, but have not yet been approved in humans. “The next step is to continue testing and refining those experimental drug compounds to verify their effectiveness for potential testing in human trials,” Kapur commented.